Gildan is a vertically-integrated marketer and manufacturer of quality branded basic apparel. The Company is the leading supplier of activewear for the screenprint channel in the U.S. and Canada. It is also a leading supplier to this market in Europe, and is establishing a growing presence in Mexico and the Asia-Pacific region. 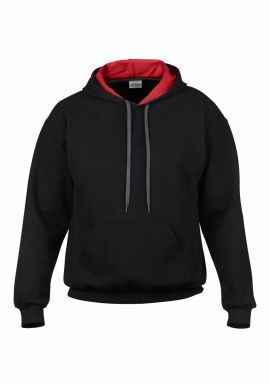 The Company sells workwear, T-shirts, sport shirts and fleece in large quantities to wholesale distributors as undecorated "blanks", which are subsequently decorated by screenprinters with designs and logos. Consumers ultimately purchase the Company's products, with the Gildan label, in venues such as sports, entertainment and corporate events, and travel and tourism destinations. The Company's products are also utilized for work uniforms and other end-uses to convey individual, group and team identity. The Company is also a leading supplier of private label and Gildan branded socks primarily sold to mass-market retailers. 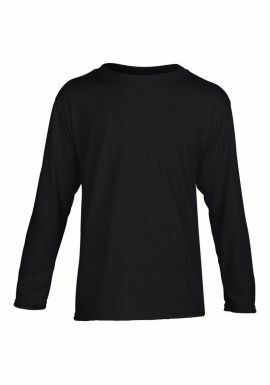 In addition, Gildan has an objective to become a significant supplier of workwear and undecorated activewear products to mass-market retailers in North America.